The third Parklife Festival will take place over two days at Platts Field Park, Manchester on Saturday 9th and Sunday 10th June 2012.  Promoters have now confirmed that 2012 will be the festival's final year at its current location as plans for ever more impressive production and next-level line-ups supersede the potential of the current venue. The Flaming Lips, Dizzee Rascal, Nero, Noah and the Whale, Justice, Crystal Castles, Labrinth, Chic featuring Nile Rodgers, Azealia Banks, Kelis, De La Soul, DJ Fresh, Buraka Som Sistema, The Rapture, Pendulum (DJ set), Zane Lowe, Annie Mac, Sub Focus (DJ Set), Erol Alkan, Fake Blood, Maya Jane Coles, Damian Lazarus, Claude Von Stroke, Ghostpoet, Tom Vek, Delilah, Madeon, Shy FX, Redlight, Caspa, Mount Kimbie, Maceo Plex, High Contrast, Tensnake, Soul Clap, Jacques Lu Cont, Zinc, Simian Mobile Disco (DJ Set), Art Department, Spector, Mistajam, and many more. Weekend tickets are priced at £64.50 with Disabled + Carer options also available, Saturday tickets are sold out, and Sunday tickets are priced at £38.50. To buy tickets from Ticketline, click here. Big Green Coach is running coaches to Parklife on the Saturday and Sunday from 18 locations. Expect activities for the whole family including themed chill out zones, live interactive art, funfair, magicians, and more.